Bond payment is a lump sum payment, usually the first 2 months of the rental amount is required to give the landlord or real estate agent to hold to cover any expenses for vacate cleaning. 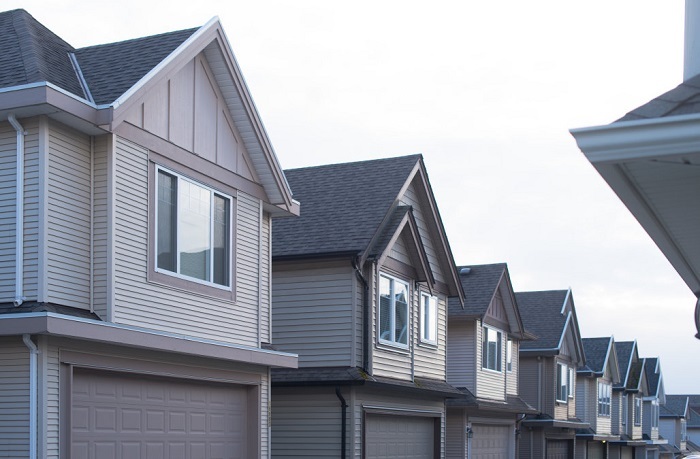 A rental bond is the only form of security that a landlord can require or accept. At the end of the lease term and contract provided that you have satisfied the end of lease cleaning requirements of the landlord or agent, you will typically get your bond payment released back to you. However, if the property is handed back to the landlord and real estate agent at a state that is unacceptable, the landlord or real estate agent will most likely provide an opportunity to resolve the issue, whether it be cleaning the house, mowing the grass, cleaning the bathroom, steam cleaning the carpets. For landlords and real estate agents, a rental bond is the only way to ensure the property being rented out is well looked after providing piece of mind. If anything was to happen to the property whether that be the tenants are missing their rent payments or whether they caused some damage to the property, then they have a right to hold that money and use it to cover the cost of repair, hire a professional house cleaner or cover whatever expenses that may be caused by the tenant. So to ensure that you get every cent of your bond money back when you vacate here are some top tips that will ensure you get your money returned every time you move. Landlords and real estate agents prefer tenants that are least troublesome, so if you have cleared all your rent payment prior to the completion of end of lease cleaning, then you are already a step closer to having your rental bond released. 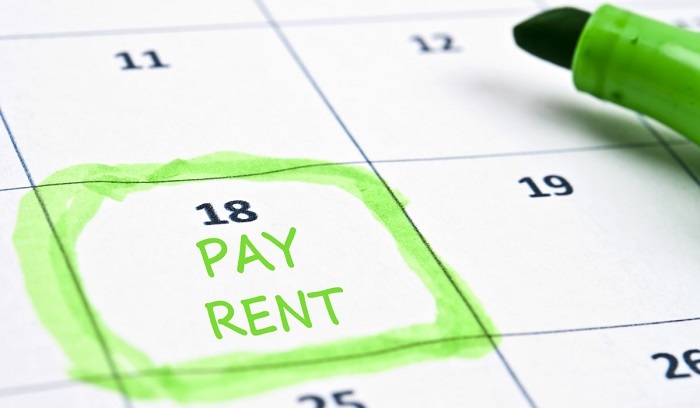 From a landlords perspective, having rent paid on time is their main priority as they need regular cash flow in order to maintain their, therefore if you have their best interests at hand, this gives them no reason to hold your bond payment when you vacate the property at the end of your lease. The next thing that landlords want is to know that you have cleared all your usage bills for when you were occupying the property. Therefore, it is essential for the tenants to clear all theirs bills related to electricity, gas, internet, telephone etc before you vacate. Most of the time these companies will help you transfer the service to the new home so, if all these bills are cleared then you will also receive your bond payment back when you move house, so it is necessary for you to clear your bills and stay in the rental market good books. The paint job on a property is very important, although you won’t be able to re-paint a property without the consent of the landlord but you need to ensure that you are vacating the property and leaving the house presentable especially the walls as if you first rented the property. The paint on the walls will typically age over time from dust and moisture build up. 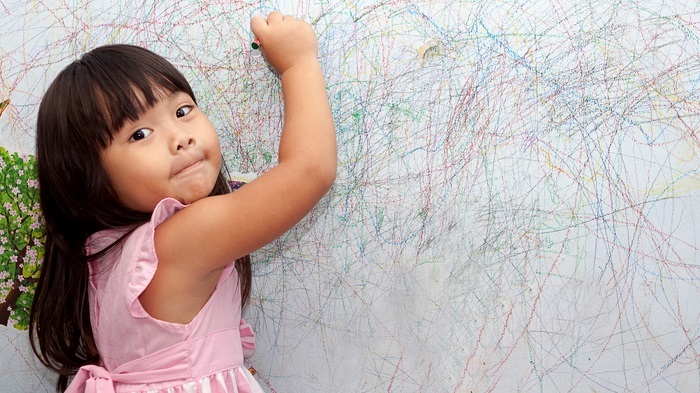 Particularly if you have young children who like to draw the walls. An easy way to clean the wall is to get some alcohol wipes and wipe the walls down. Use sugar soap for kitchen walls where a buildup of oily residue can occur. It is vitally important that you upkeep the care for the property that you are renting, particularly parts that are expensive to replace, such as marble bench tops, mirrors around the house, tiles and splash backs are just some of the things that can be costly to replace if they are chipped or cracked. So just be mindful of leaving a hot pot on a bench and burning a hole or dropping a heavy object on a porcelain tile. Some of these things are inevitable but if you practice care and be thoughtful, then it would save you a lot of time, money and especially heartache. Let’s face it, house cleaning would be the last thing you’ll want to do when you are moving out. As if finding a removalist in preparation for your upcoming move isn’t enough, why not guarantee your rental bond with end of lease cleaners? All cleaners who specialize in vacate cleaning offer a personal guarantee that promises a professional clean of the home that will return your rental bond. For any reason, if the agent is not satisfied with the quality of the end of lease clean, the cleaners will return to rectify any issues at no additional costs.